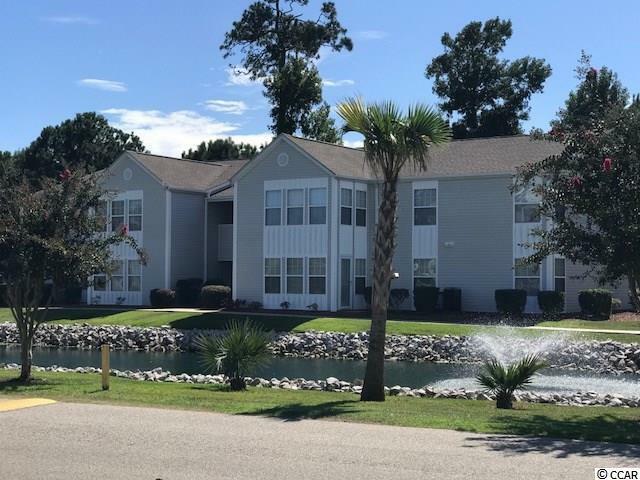 Very nice and very well maintained ground floor 2 bedroom condo just a few minute drive to the beach, airport, golf and all that Myrtle Beach has to offer. Appliances and HVAC have all been replaced within the last 5 years. 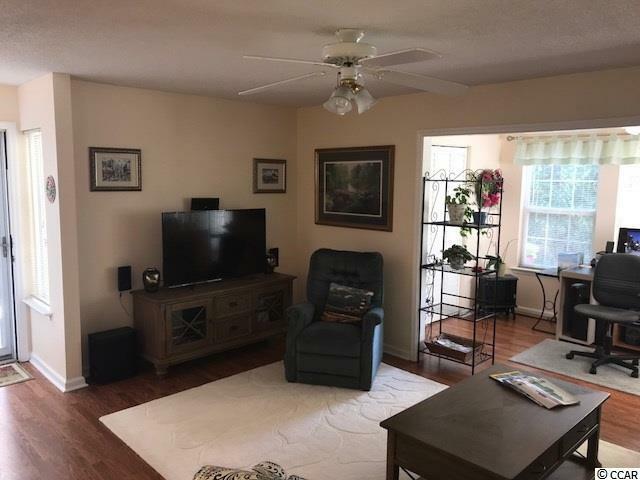 repainted within the last year, wood floors and too many items to list. 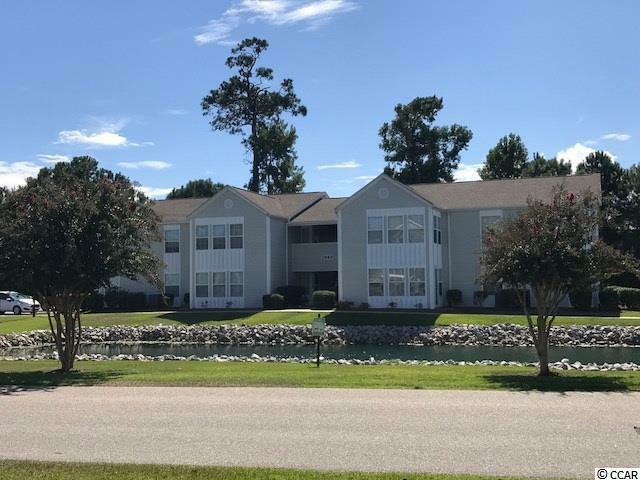 Very desirable layout in Hampton Greens with Carolina room that can be used as an office, study or additional living space. This is a must see and will not last long!